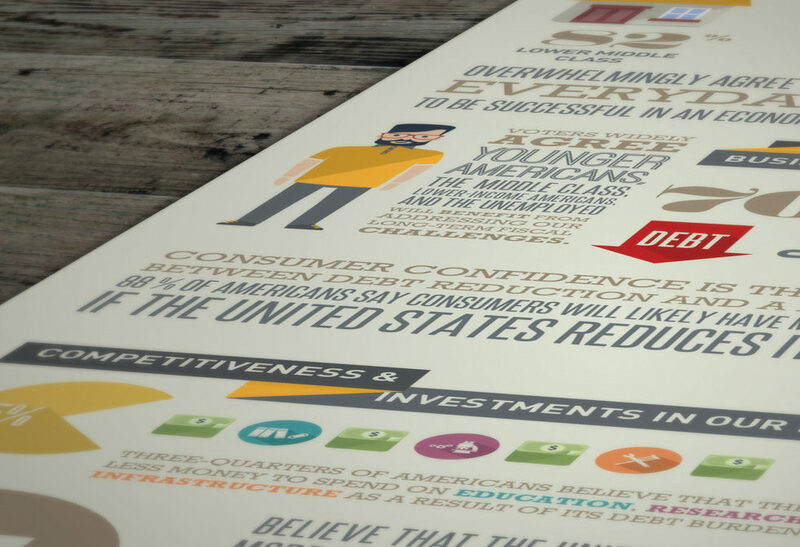 Big Idea receives Silver design award for info-graphics! Big Idea is honored to be recognized with a Silver Award for Print Graphics in the 2014 Davey Awards. Big Idea also received a Gold award this year for Annual Report Design. Check out more of our work for the Peter G. Peterson Foundation here.